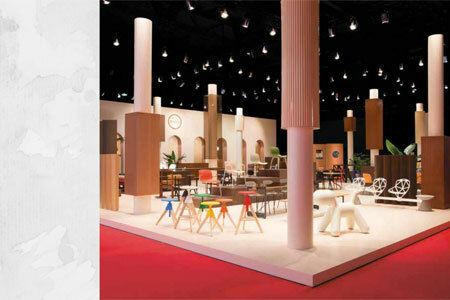 If there’s anyone who can see value behind the veneer of facades, Mr Goh Bock Seng is that man. The chief executive of Dealmakers International set up his mergers and acquisitions firm 18 years ago and built it into a powerhouse focussed on the hospitality, finance and service industries. As such, he knows a thing or two about managing power and control. Aside from putting together deals where the end result is greater than the sum of their parts, he also loves cars, BMWs in particular. 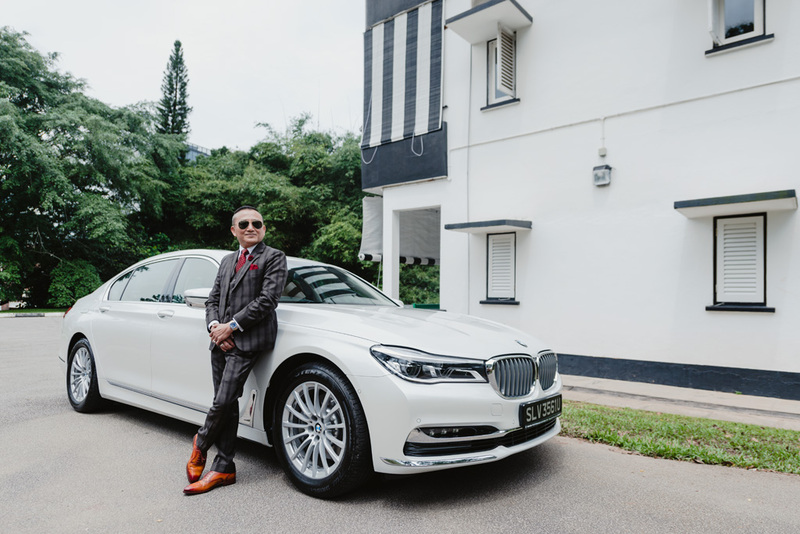 So it was with great eagerness and glee that an impeccably acoutred Mr Goh arrived early and visibly excited for a test drive of the latest BMW 730Li. Spending a considerable part of his career analyzing companies and how they function has given Mr Goh a keen eye in understanding the things that matter. Judging a car’s performance is little different. As Mr Goh puts the 730Li through its paces, he admits that the latest rendition leaves little to be desired with its 1998cc inline four-cylinder petrol engine that is capable of churning out 258 horses in power and a healthy torque of 400Nm. He would also be the first to attest that power is nothing without control. 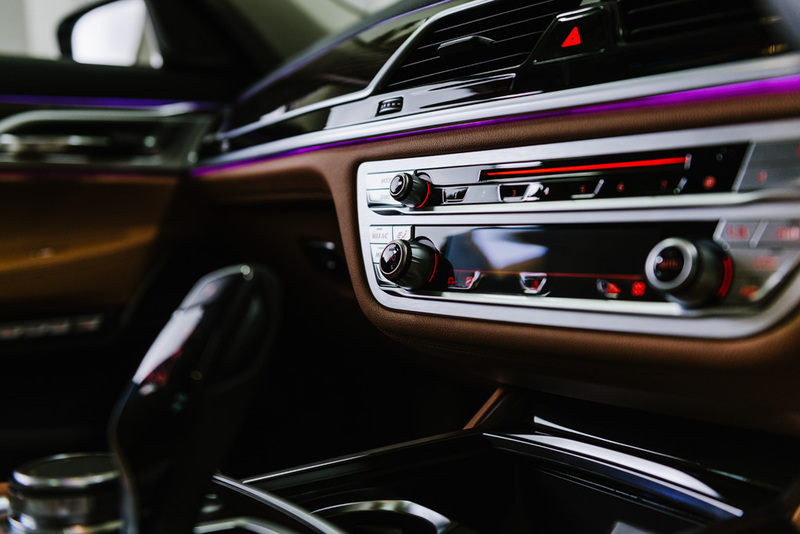 Through the Driver Experience Control, the BMW 7 Series offers drivers a choice of sportier handling or more comfort. And the newly included ADAPTIVE mode gives an added option that matches the vehicle set-up to the current driving style and route profile. Mr Goh would agree that choosing a car is much like assessing a company. What meets the eye is important, but committing to a purchase requires closer analysis. The BMW 7 Series is now up to 130kg lighter than its predecessor, given the new Carbon Core chassis technology used. And the eye-catching outward-curving surfaces further give the car a more dynamic profile. On top of that, the Design Pure Excellence package that comes standard imbues chrome elements in many aspects for that added touch of luxury. For the first time, Executive Drive Pro is offered in the BMW 7 Series (optional). Amazingly, the technologically advanced system is able to analyze driver style and, using data from the navigation system, provides drivers with a more comfortable and safer ride by reducing rolling movement regardless of how or where the vehicle is driven. 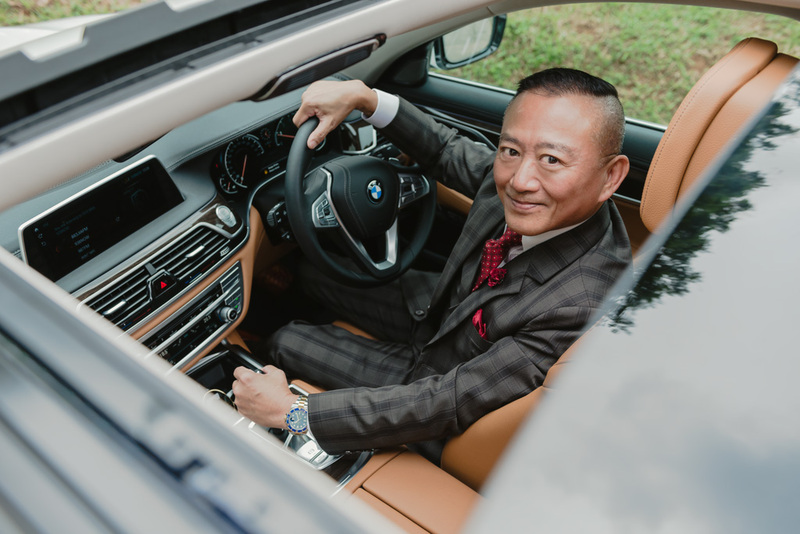 While the first BMW that Mr Goh owned was back in 1998, he is currently considering upgrading to a new BMW 7 Series model. If anything, his philosophy in running his business will also lend itself to helping choose the right one.